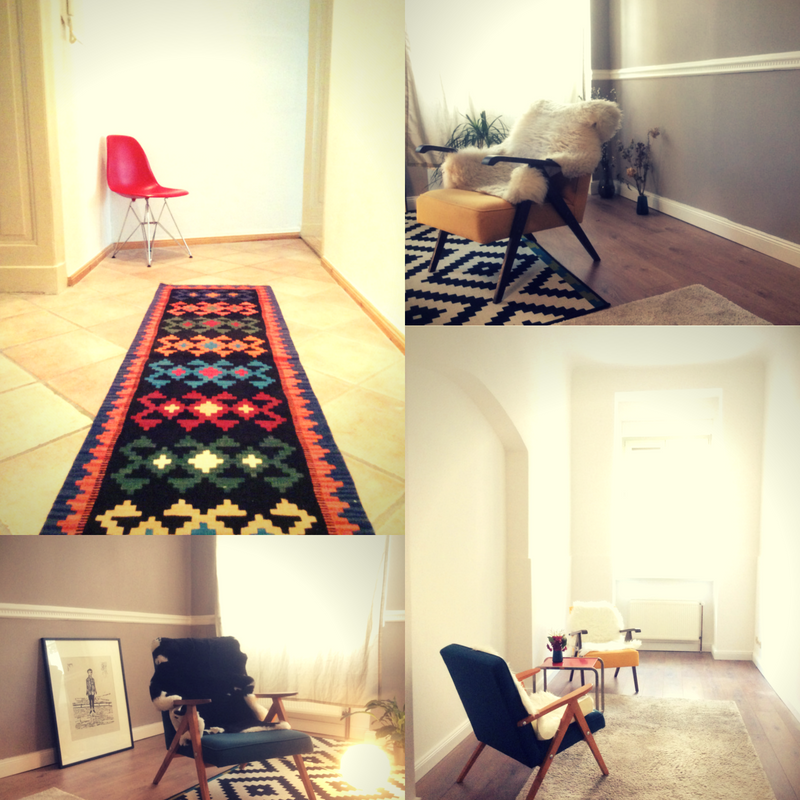 Welcome to The Primrose Practice, a discreet and confidential practice specialising in English speaking therapy in Berlin. We offer one to one sessions, counselling for couples and resources for people looking for help to address their emotional issues while living in Berlin. We offer therapy for expats for a range of issues including depression, anxiety, loneliness, eating disorders, trauma and moving abroad.